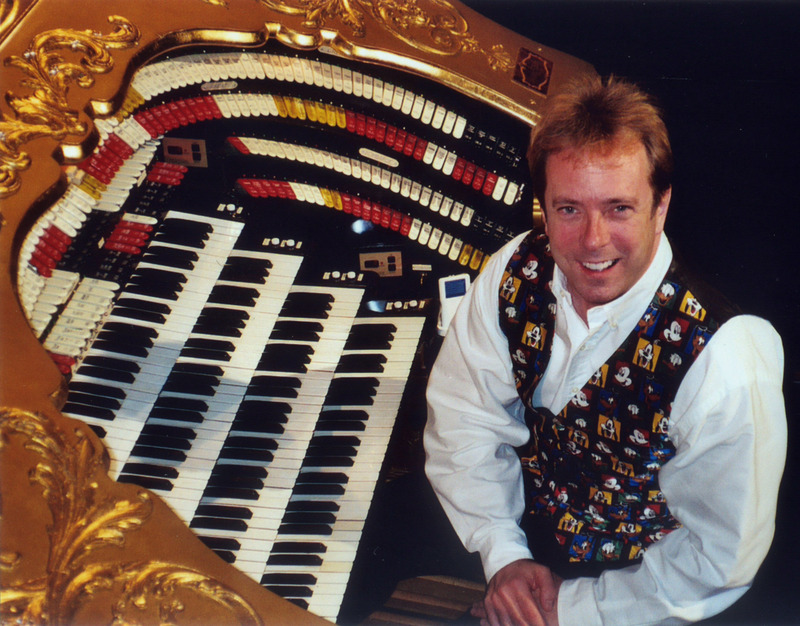 Rob Richards has been the Walt Disney Company Wurlitzer organist for 16 years. Against considerable artist competition he was employed by Disney to play their Wurlitzer organ installed in the El Capitan Theatre in Hollywood. Rob performs for all Disney film premieres. 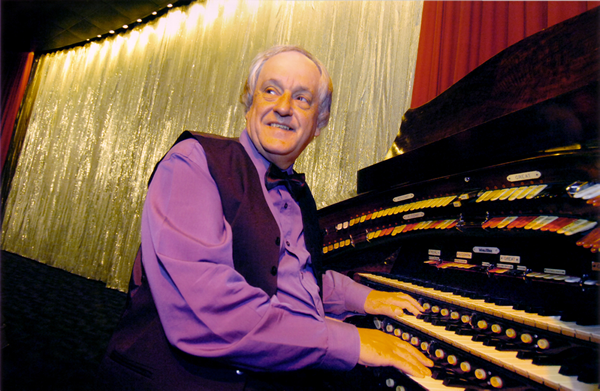 Prior to his El Capitan appointment he performed for 14 yeras at the Organ Stop Pizza in Arizona. Rob is in constant demand for concerts across the USA. Expect some well-known Disney music. 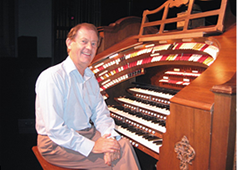 JOHN POUND has developed a reputataion as a first class musician on both Roland Atelier and Wulitzer pipe organ. 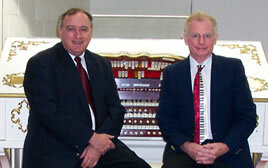 Having a lifelong fascination with electronic organs John worked for Park Pianos. He is now responsible for young people being introduced to the wonders of the keyboard as piano teacher and choir accompanist at Ursula Frayne Catholic College. 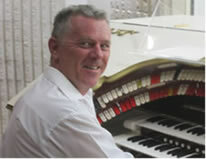 David Johnston OAM, was for many years resident organist on the Wurlitzer organ in the Dendy Theatre in Brighton. A long tenure at the Naughty Nineties nightclub has seen David emerge as the consumate entertainer. 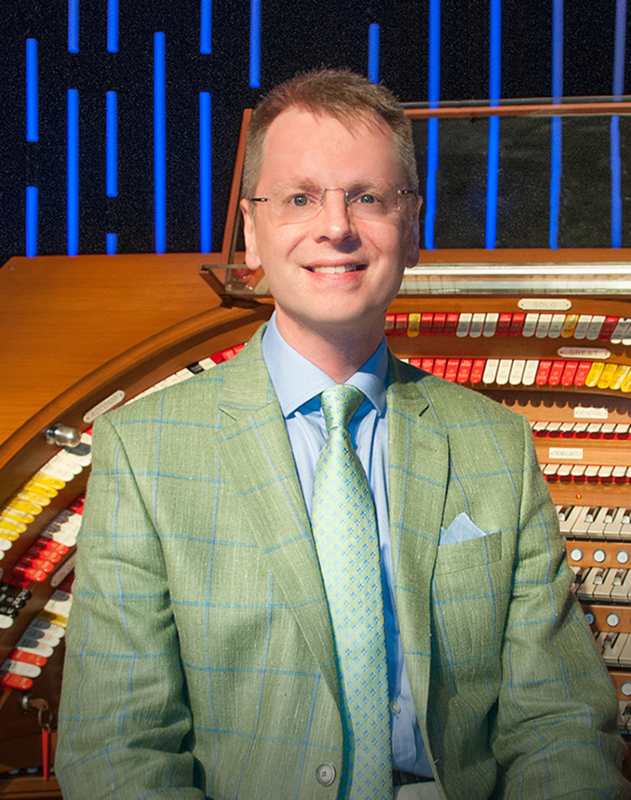 He will present a sight and sound show using the Wurlitzer titled "Six Decades of Australian Television"
Simon Gledhill has performed on theatre organs at all the major theatre organ venues in Britain, as well as touring in Germany, Holland, Australia and the USA. He is someone who was born to be a theatre organist. His ability has rightfully earned him the genuine admiration of both audiences and colleagues alike. 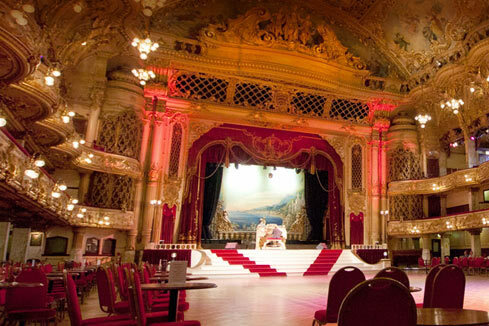 He has many fine Wurlitzer organ recordings some of which can be heard on YouTube.